Perhaps the most important thing I've learned from Sandler Training is the relational side of my business. Everyone has a different learning style. Everyone has a different communications style. 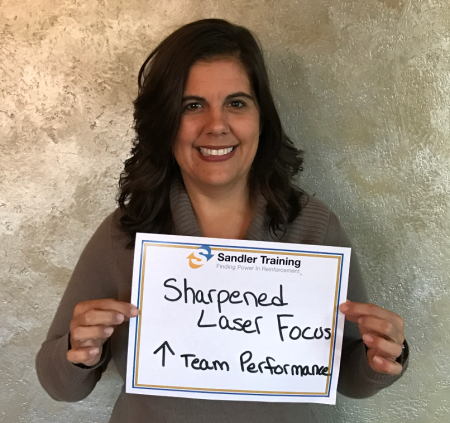 Sandler Training gave me tools to help me understand where my clients or employees are coming from and how to better respond to them. Rather than being strictly about numbers, even though I'm an accountant, my business relationships have become more about the people involved.